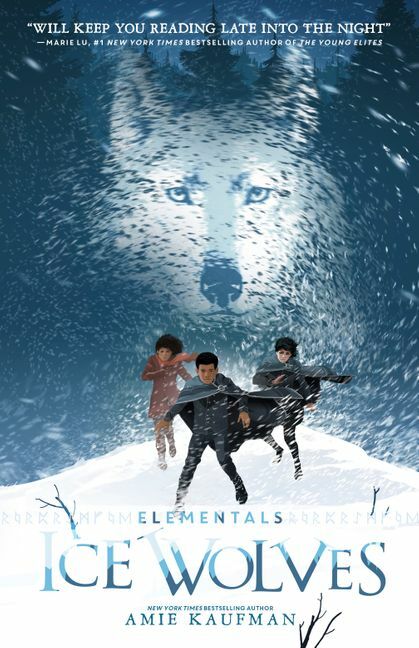 So when twelve-year-old orphan Anders takes one elemental form and his twin sister, Rayna, takes another, he wonders whether they are even related. Still, whether or not they're family, Rayna is Anders's only true friend. She's nothing like the brutal, cruel dragons who claimed her as one of their own and stole her away.